It’s opening day of Spider-Man: Homecoming across the US, and Marvel fans everywhere are already raving about Spidey’s newest film (and first film integrated into the Marvel Cinematic Universe). To commemorate the film’s release in theaters, New Era Cap has released a really fun Spider-Man: Homecoming Hat Collection! The Spider-Man: Homecoming Cap Collection has a really interesting mix of designs on fitted caps, snapbacks and there’s even an Italian wash strapback hat. 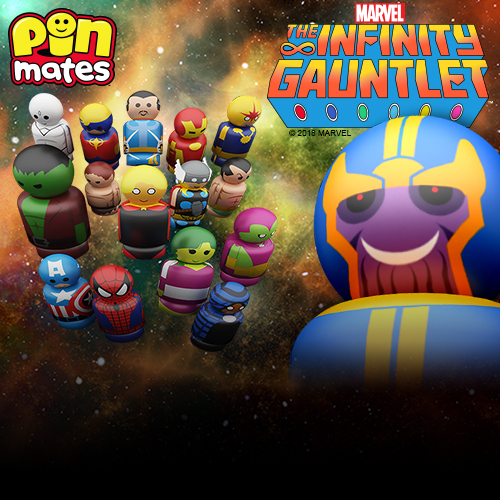 The Blot’s kinda scratching my head about that last one, but the Homecoming Allover 59FIFTY and Homecoming Shadow 39THIRTY caps really are fantastic! 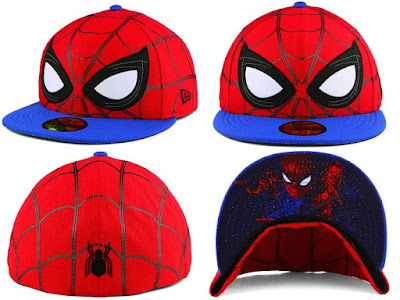 This is definitely another great collab between New Era and Marvel. 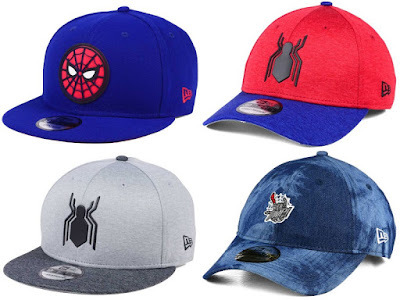 All of the Spider-Man: Homecoming Collection hats seen here are currently available online at the New Era Cap online store for $24.00-32.00.